Here’s 2 Beautiful Girls, our new additions to our Family! 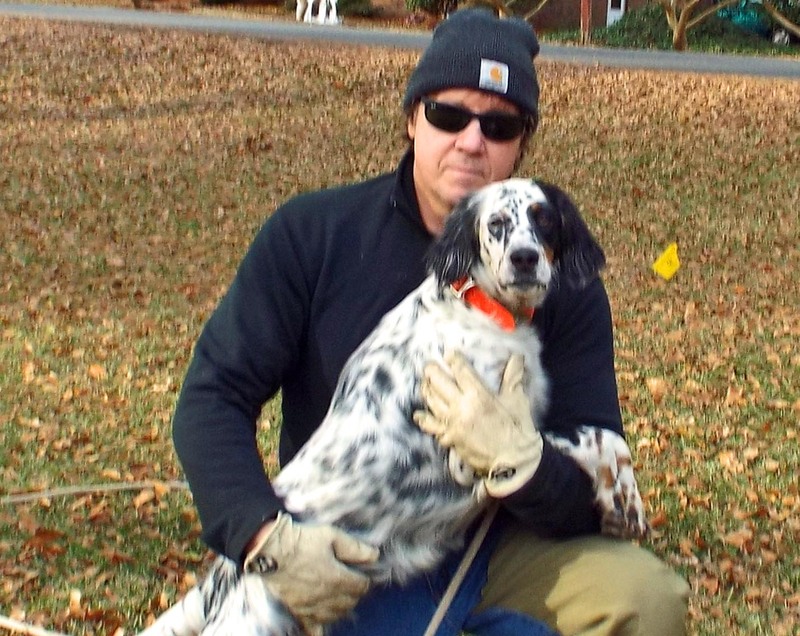 Introducing our: O’HAGAN’S LIL WIND’EM MIKIE (at 6 mo. old). Her parents are: O’HAGAN’S ANGEL BOY MIKE & O’HAGAN’S ROYAL BONDHU PIPPA! Introducing our: O’HAGAN’S IRISH BONDHU LUCY (at 6 mo. old). Her Parents are: DASHING WHYTE CHESTNUT (Son of our MIKE) & LYNNHILL’S SOUTHERN GRACE! O’Hagan’s Dashing Irish Jack (aka: Jack Jack). Jack, is our new number 1 Stud!!! We are extremely excited to breed Jack, with his outstanding Dashing Bloodlines to our Bloodlines from Marie Therese a Goes’s D’Hurlain kennel (Belgium). 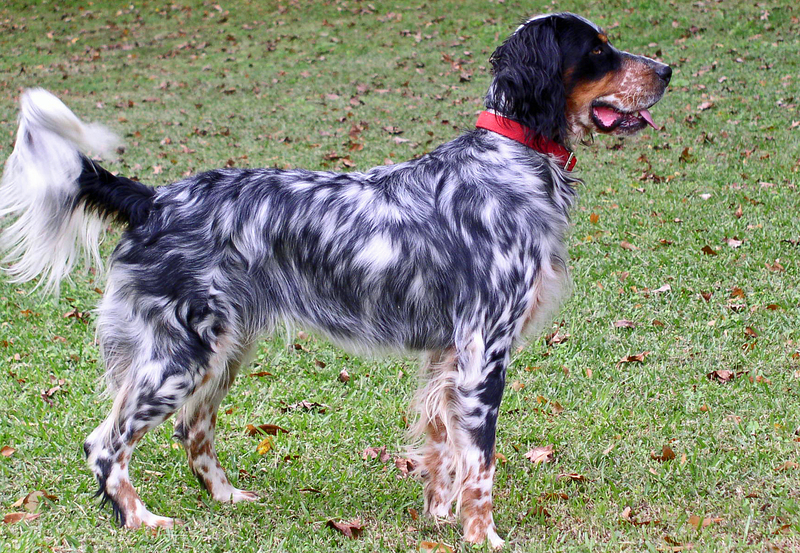 “O’Hagan’s Angel Boy Mike”, comes from the litter of “Lord Chesterfield”, and”Lynnhill’s Bondhu Annie”. 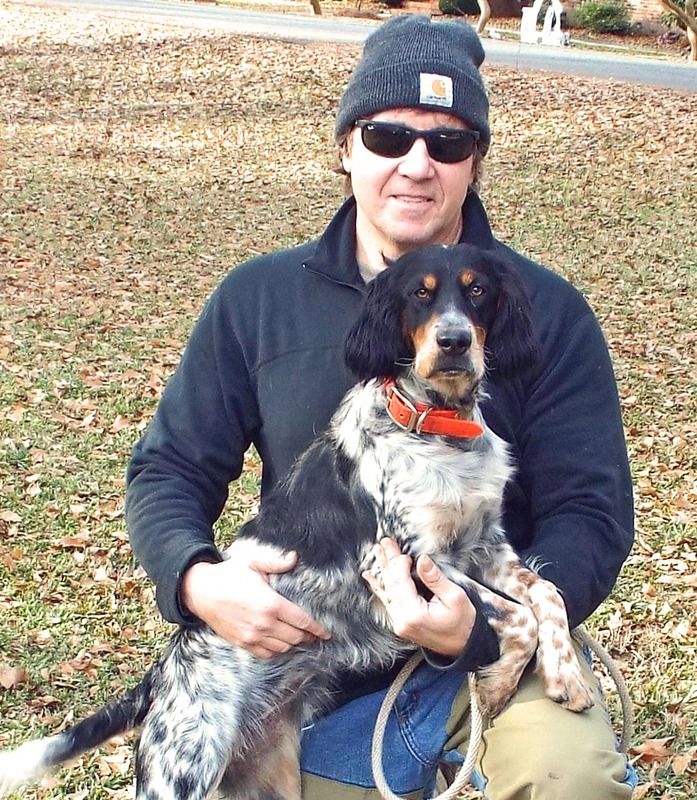 He is DNA tested and registered with the Field Dog Stud Book. One word to describe Mike is “magnificent”! He has tremendous drive, tracking abilities, very intelligent and a loving dog. Mike’s blood lines include; Count Gladstone Wind’em D’Hurlain Pre who’s lineage goes back to Count Wind’em (Sire of the famous COUNT NOBLE), Dashing Ringo Bondhu, Machad Ambassador, Cloncurragh, Scinn Amach. 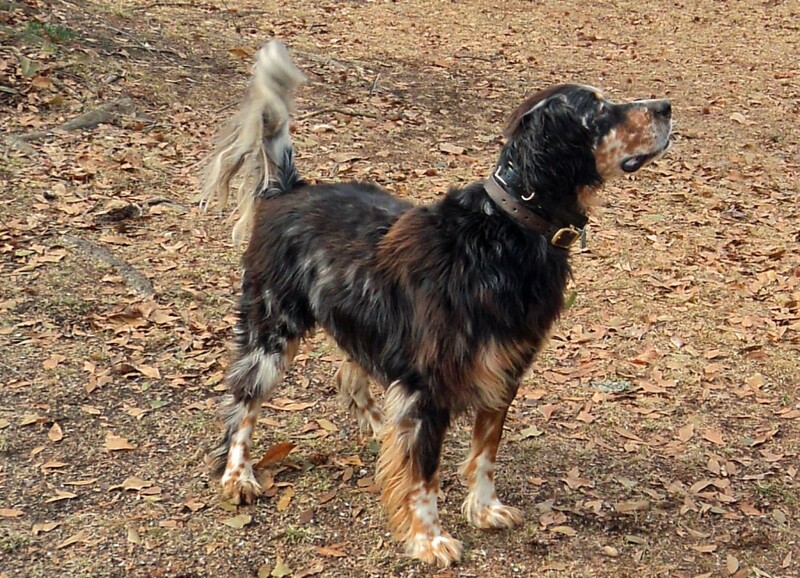 Mike’s GGrandfather was Irish King Bondhu Ashly, (Sire of Henry Prince Of Pause, Hunting With Hank). “Lynnhill’s Southern Grace”, comes from the litter of “Garihs Blizzard Django”, and “Lynnhill’s Sweet Kay”. Gracie is DNA certified and Registered with the Field Dog Stud Book. 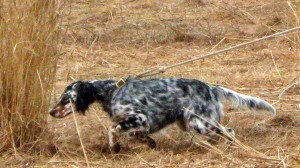 Gracie, hands down, is one of most impressive dogs I have ever seen in the Field! 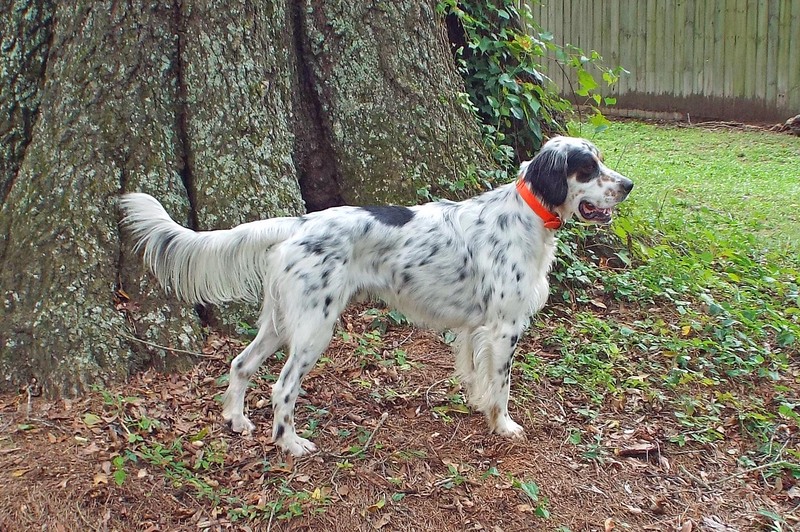 Her natural, genetic gift to quarter, scent, range, and hold a point are excellent. 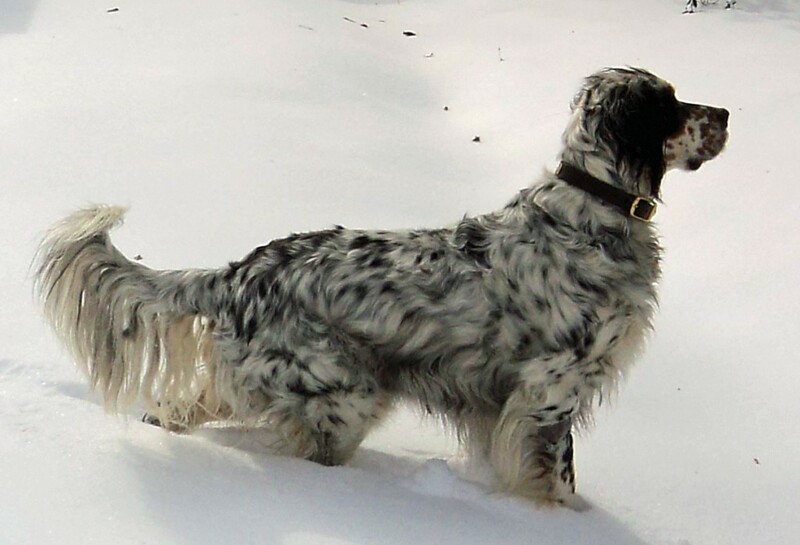 Gracie’s impressive lines include; Count Gladstone Wind’em D’Hurlain Pre (Marie Thérèse à Goës, D’Hurlain Pré Kennel, Belgium) , Cloncurragh, Scinn Amach (Father Bannon, Ireland), Royacelle, Blizzard, Wind”em, Count Noble. 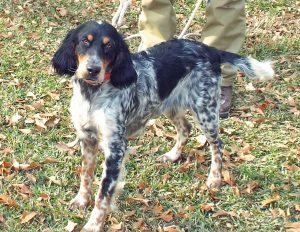 Gracie’s GGGrandfather was Irish King Bondhu Ashly (Sire of Henry Prince Of Pause, Hunting With Hank). HIGH HOPES FOR THE KID (aka SPOTTY). Spotty, is out of our Lynnhill’s Grand Tessa (Lynnhill’s Prince Bryn & Lynnhill’s Highway Hannah) and our O’Hagan’s Angel Boy Mike (Lord Chesterfield & Lynnhill’s Bondhu Annie). 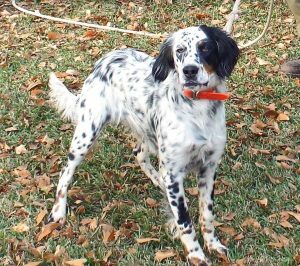 Spotty has a beautiful point and tracking abilities and a very loving dog. 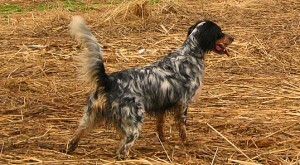 Moe is the brother of Spotty. He is a strong Boy, athletic, and very loving. Moe, thoroughly enjoys working the Field all day, you can see that burning desire in his eyes! 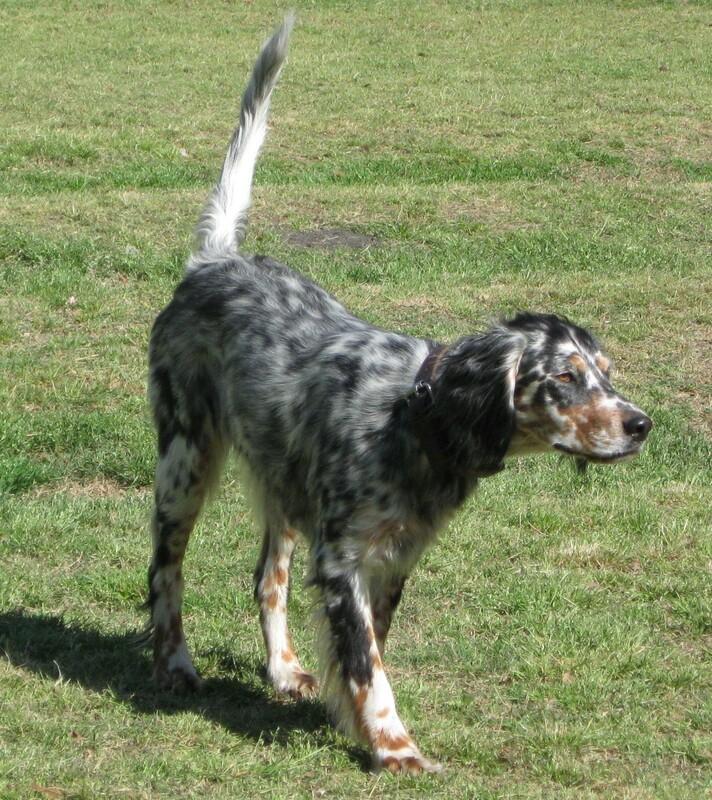 Moe, was born with a white coat that eventually transformed to rare darker coat with a reddish tint. Old photos (late 1800’s) show the same coat of some of Purcell Llewellin’s personal dogs! I couldn’t have asked for a better dog. Our Tessa, comes from the litter of “Lynnhill’s Prince Bryn”, and “Lynnhill’s Highway Hannah”. She not only was a fantastic mamma (Dam of Spotty and Moe) she is very intelligent and has a beautiful point. She has the genetic gift Llewellin Setters have in the field and is very crafty sneaking in and resting on my recliner! Our Pippa, is absolutely outstanding! She is out of “Lynnhill’s Royal Chase”, and “Lynnhill’s Lady Lydia”. 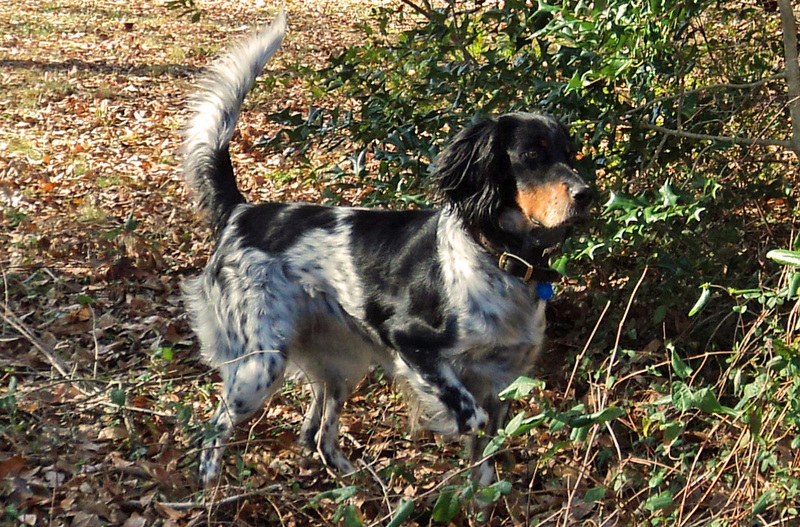 Pippa showed what makes a Llewellin Setter a Llewellin Setter. 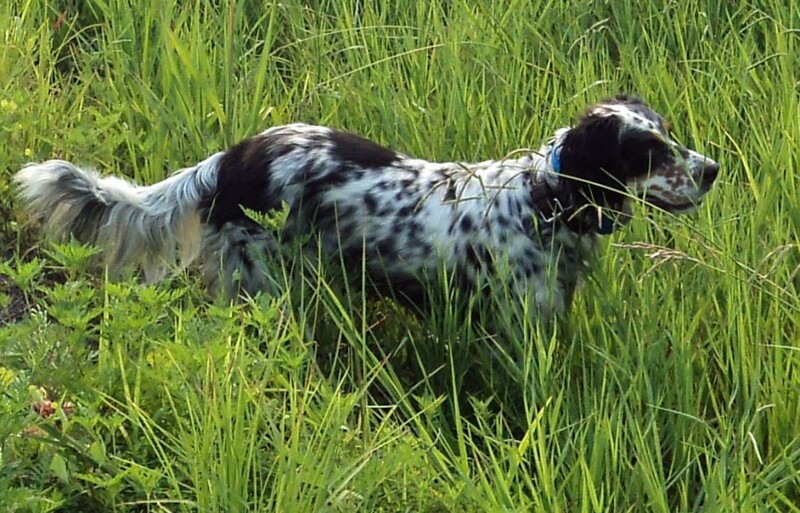 At 10 months of age, she attended a Field seminar, which included different breeds of Bird Dogs. Our Pippa performed brilliantly; quartering, working the field, and consistently catching the scent and hitting a terrific point! Since then, she has continued to make me proud. She has an outstanding, proven lineage. You can see that Burning Desire in her eyes and the enjoyment of working the field. Mike can go sunrise to sunset and then some! Gracie is primed and ready to work the field! If one were to ask “what characteristic do I look for in a Bird Dog?” I would say “look at their eyes, you can see a total focus, a burning desire, 100 percent fixation on the Bird….Gracie has this focus!